Former Chicago Police Cmdr. Jon Burge is seen in 2010 at the federal courthouse in Chicago. Burge, who was linked to numerous cases involving the torture of suspects, has died in Florida at 70. Disgraced former Chicago Police Cmdr. 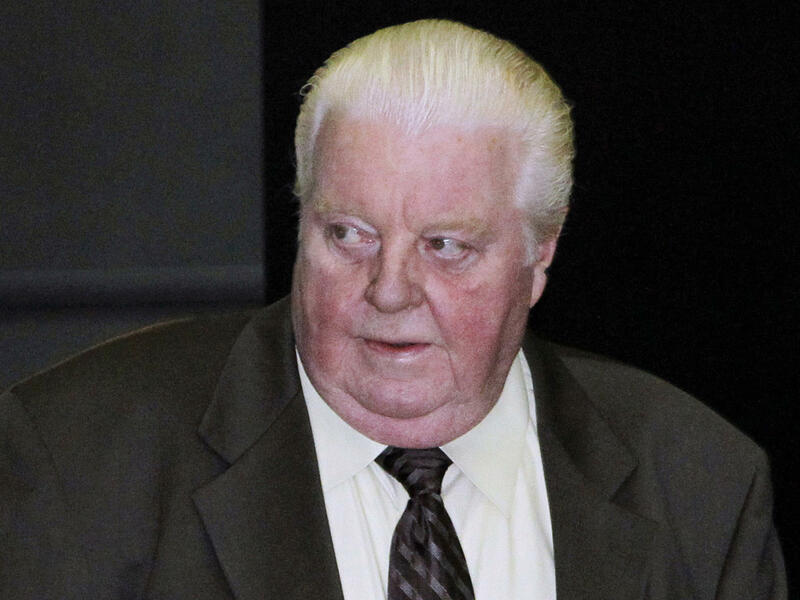 Jon Burge, who was convicted of lying about torturing suspects, died at 70 in Florida on Wednesday. Burge was accused of leading a crew of rogue detectives who abused more than 100 African-American men. Allegations of brutal tactics to coerce confessions from suspects dogged the former South Side police commander and his subordinates throughout the 1970s and into the early 1990s. Suspects told horrifying stories about being beaten, burned, electro-shocked or suffocated with plastic typewriter covers and abused in other ways. Some of those suspects, who later said they had given false confessions because of the abuse, ended up on death row. Despite scores of men who reported the abuses, Burge evaded prosecution on torture charges. He was fired from the department in 1993, amid a scandal after authorities determined Burge had tortured Andrew Wilson, who was accused in the deaths of two police officers. His brother Jackie Wilson's conviction and life sentence for the same crimes were overturned in June 2018 when a judge ruled police had coerced his confession. Jackie Wilson had served more than 36 years in prison. Andrew Wilson died in prison. Burge was convicted in 2011 of perjury and obstruction of justice for lying about the torture under oath in a civil case. He was sentenced to 4 and a half years in a federal prison. The city subsequently agreed to pay $5.5 million in reparations to 57 victims of Burge and his subordinates. Most of the victims had spent more than 20 years behind bars. The Fraternal Order of Police said it "does not believe the full story about the Burge cases has ever been told." The city police union has consistently sided with Burge and defended him against the accusations of torture.